It's a glorious time! I went to CVS tonight for the first time in weeks. There are never enough hours in the day, but I magically feel like I have gained all the time in the world. 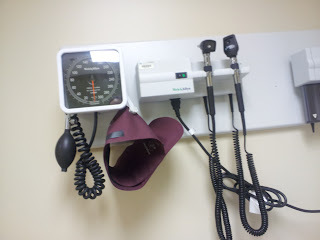 I used some of that time yesterday to take myself to the doctor's office. 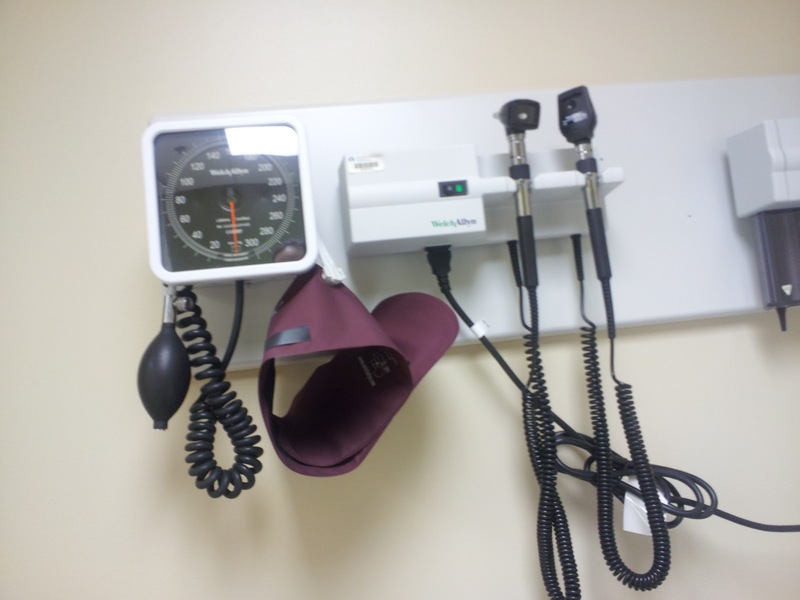 I visited my family physician for a physical to ensure that I'm not going to keel over at the marathon next month. It was your standard heart-lung-health screening and it turns out, I'm healthy. No surprise there. Another not surprise: I did not win my August DietBet Challenge. In fact, I was fortune to lose just a pound during the month, because I have the appetite of a teenage athlete at this point. After the marathon, I hope to get it under control and lose some weight gained during this training cycle. What is a surprise is my monthly mileage total. August isn't quite through yet, but I've already logged more than 130 miles while running! Incredible to think that two years ago, I couldn't do any of this. Hilarious that I can run the distance to Madison, Wisconsin, in a month and not lose weight, but oh well. I have been going the distance running wise. 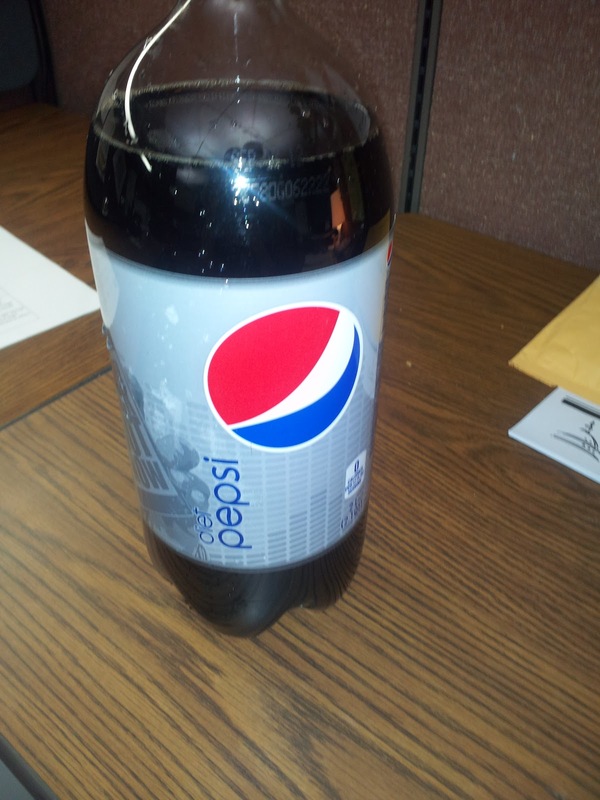 After my last long run on Sunday, Tim picked me up a two-liter of Diet Pepsi to celebrate. Caffeine is the key to my heart and it was the sweetest gesture I could ask for. And now, I wait. Of course, I have a few shorter runs to maintain my fitness and whatever, but now, I'm just ready to get this marathon over with. I didn't necessarily train for pace or speed, so once this is over with, I intend to get back to speedwork, including fartleks and repeats, in order to PR at the Zooma half in Lake Geneva. In case you haven't heard, me, some friends and a bunch of other Chicago Running Bloggers have acquired a vacation home in Lake Geneva for the weekend of Zooma. Chicago Bloggers Do Zooma will take place Oct. 19-21 and it shall be epic. We're already planning meals to ensure we don't have an empty wine bottle disaster. That simply would not be acceptable! This week's motto: The hay is in the barn (meaning the training is over and you've already stored all the benefit from it that you're going to get. Relax and reap your rewards). And I bet if you want to lose weight you can after you are done marathon training. It's easier for me when I am not, anyway! I need lots of help with this whole hill thing. We'll have to get together for a little training experiment. Ahh I'm jealous of your upcoming ZOOMA adventures!! Lake Geneva is a great place for a mini getaway, I'm sure you'll all have an incredible time! I actually gained a bit of weight while training for my half marathon. I think it takes time to figure out hunger queues when piling on that mileage, and I still have a lot to learn!